Takata has filed for bankruptcy protection in the US and Japan. 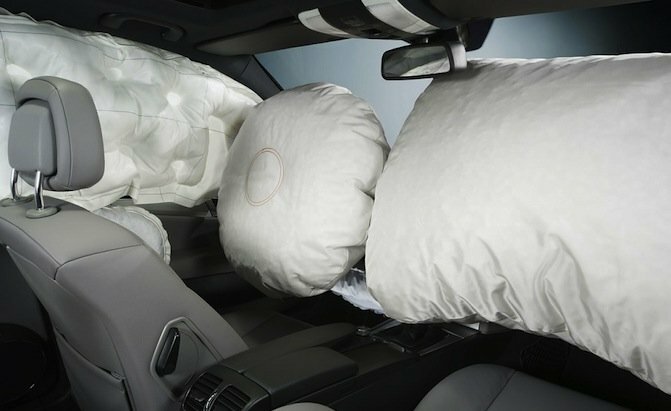 The Japanese car parts maker is facing billions of dollars in liabilities over its defective air bags, which have been linked to at least 17 deaths worldwide. Some of the air bags contained faulty inflators which expanded with too much force, spraying metal shrapnel. Key Safety Systems (KSS) has bought all of Takata’s assets, apart from those relating to the air bags. The $1.6 billion deal was announced after Takata filed for chapter 11 bankruptcy protection in the US, with similar action taken in Japan. More than 100 million cars with Takata air bags, including around 70 million vehicles in the US, have been recalled since concerns first emerged in 2007. It is the biggest safety recall in automotive history.